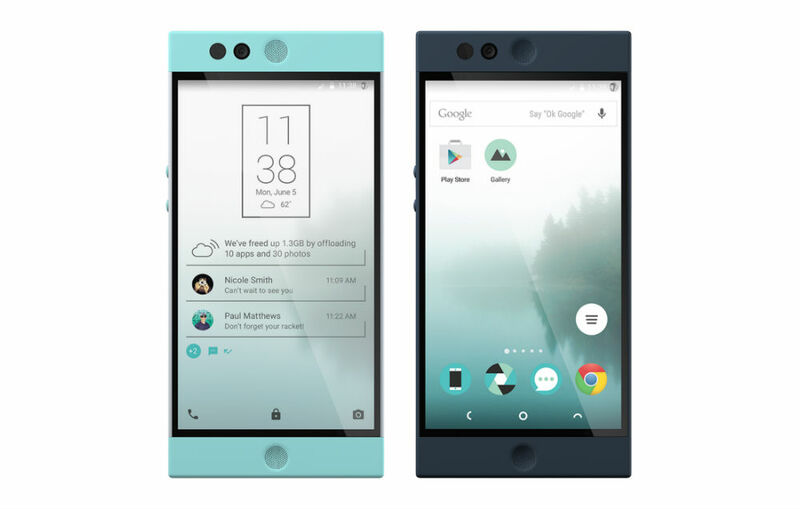 Nextbit’s Robin, the cloud-first smartphone that raised over $1.3 million on Kickstarter, is now up for pre-order priced at $399. According to the site where it is for sale, shipment is said to begin in February of 2016, which is quite a few months away. Those interested must choose between a GSM or CDMA model, depending on what carrier you intend to run the device on. There are also two color options, Mint and Midnight. For specs, the device features a Snapdragon 808 processor, 3GB of RAM, 32GB of onboard storage (plus 100GB in the cloud), 5.2″ FHD LCD display, 13MP rear-facing camera, NFC, Bluetooth, 2,680 mAh battery, dual front-facing speakers, and runs the latest version of Android. Who is pre-ordering a robin?